A fast-paced game for those who love action! 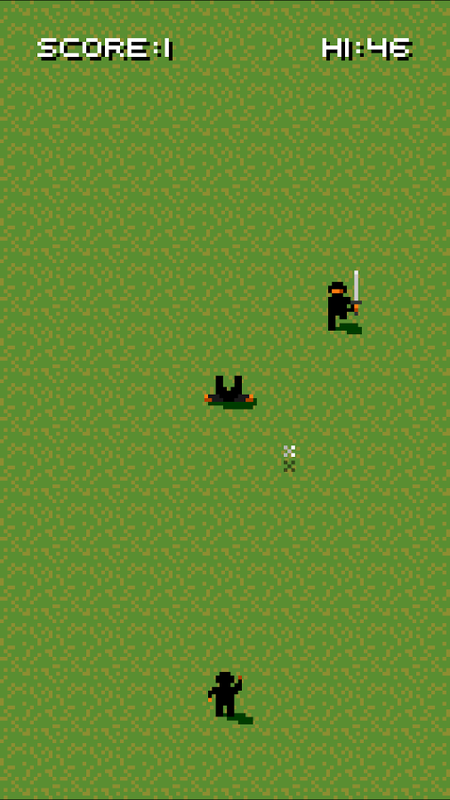 A horde of ninjas is coming to get you, and your faithful shurikens are your only hope. Swipe and try to get as many enemies as you can.